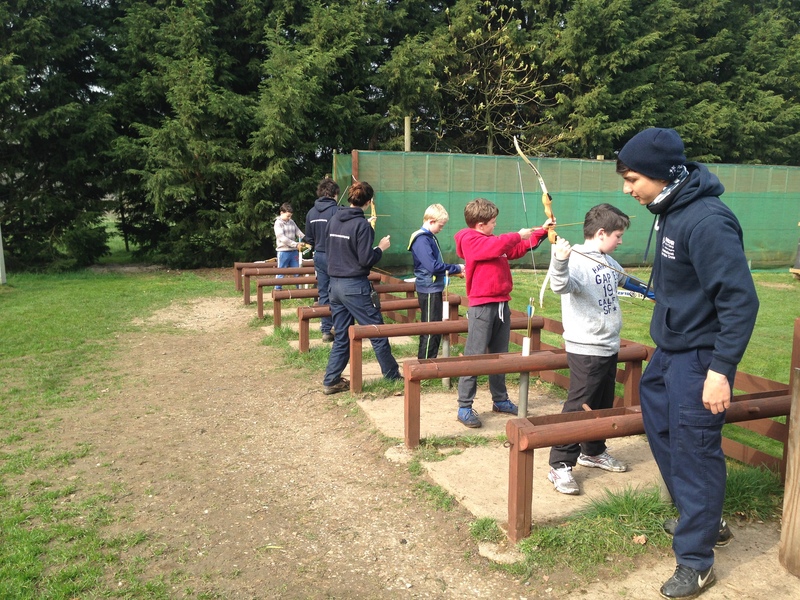 The scouts have just enjoyed 4 days at Chalfont Heights and cooked every meal on an open fire – as well as enjoying many activities such as crate stacking and archery. More photos and videos on Flickr. 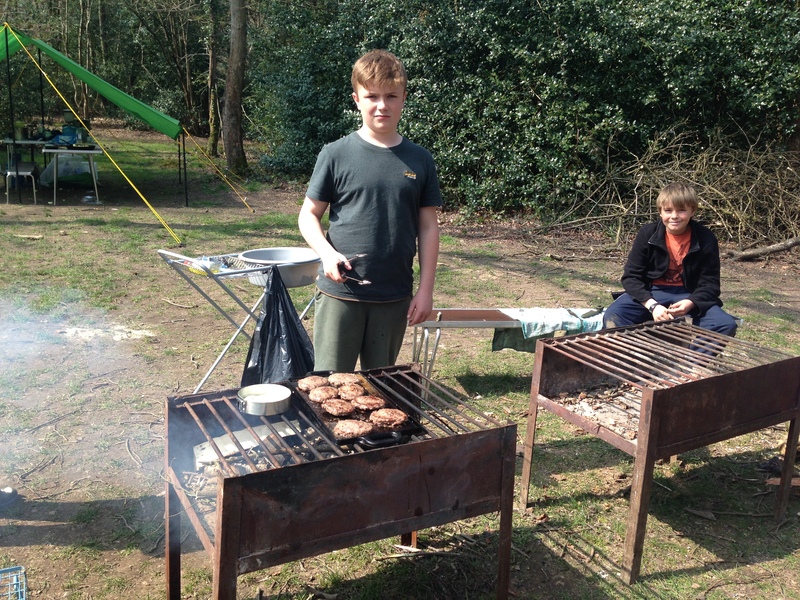 Also, check out the details in the camps section for the next Patrol Camp in May – would be great to see many more scouts there! !